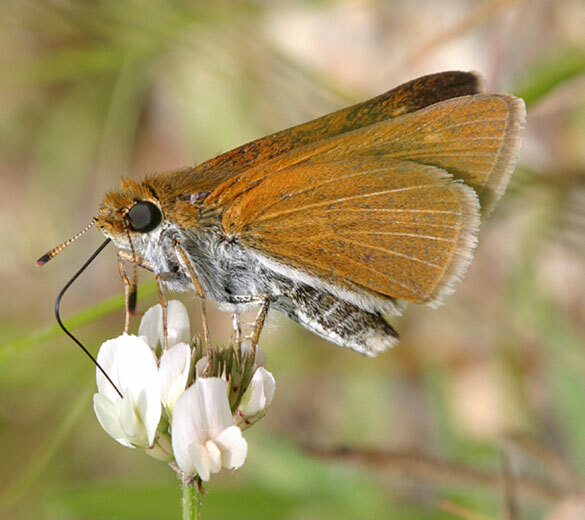 Today we are going to take a closer look at the three species that we will be targeting as part of the Butterfly Habitat Network’s potential satellite location in the Lakehurst, Ocean County, New Jersey area, Klots’ Bog. 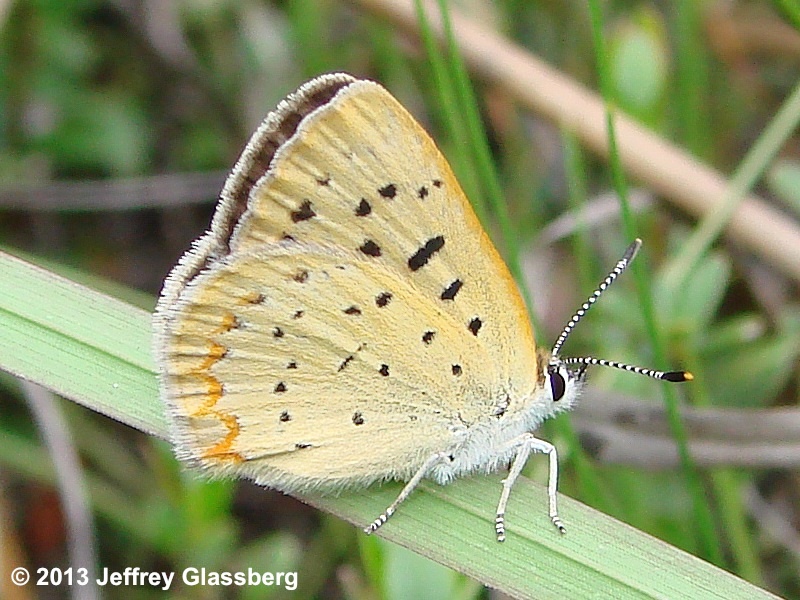 Want to help us preserve these species through direct land management? Join or Donate today! 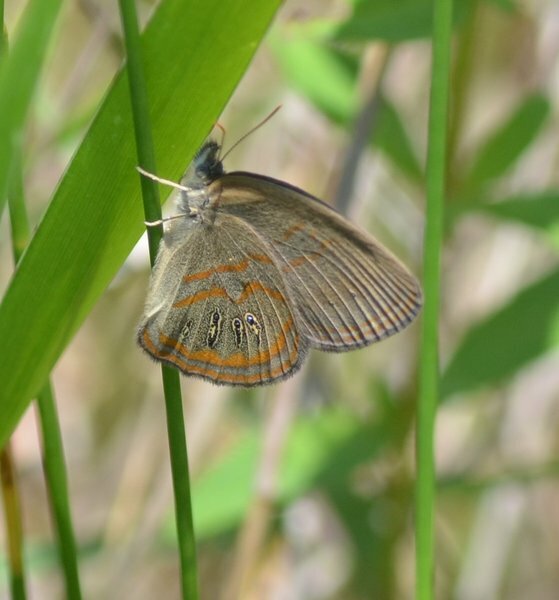 Named after entomologist Alexander B. Klots, author of Butterflies of the World this habitat is described via this great post by Rick over at Lep Log: https://leplog.wordpress.com/2011/07/03/wading-through-lep-history-at-klots-bog/. We need your help! 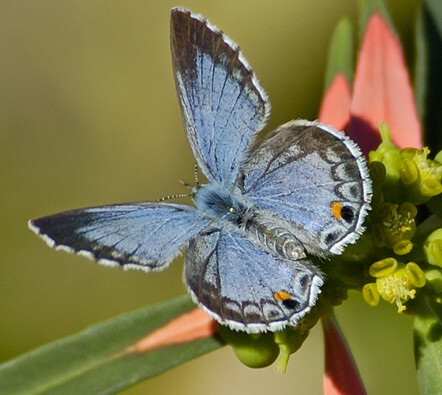 Want to help NABA realize its goals for butterfly habitats? Join https://safesite.4agoodcause.com/naba/join1.aspx?id=1 or Donate https://safesite.4agoodcause.com/naba/donation1.aspx?id=1 today! Let’s take a closer look at some of these species. One of NABA’s own southeast Florida chapters is named after them: http://miamiblue.org/. 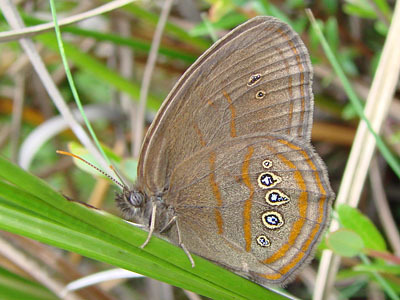 This gorgeous butterfly is also the current symbol of the BHN. NABA is looking for regional representatives! 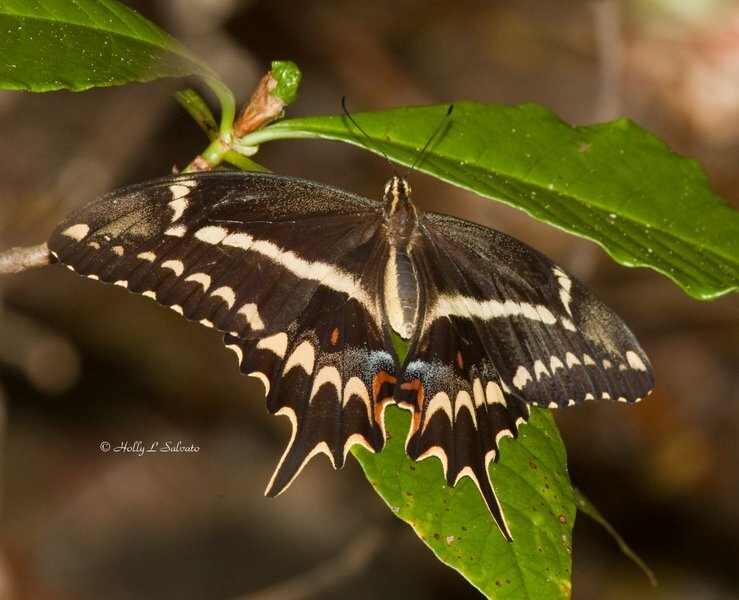 The North American Butterfly Association (NABA) is looking for regional representatives to establish an on-the-ground presence throughout the continent for the purpose of growing our membership and gaining traction for our campaigns. 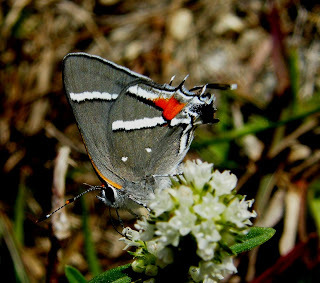 Currently, NABA has 5,000+ supporters, but in order to accomplish our goals, specifically the mission defined by the Butterfly Habitat Network, to purchase and manage landscapes for threatened butterfly species, we need to grow that membership. That’s where the Regional Reps come in; we need to establish a local presence that can reach out directly at the grassroots. 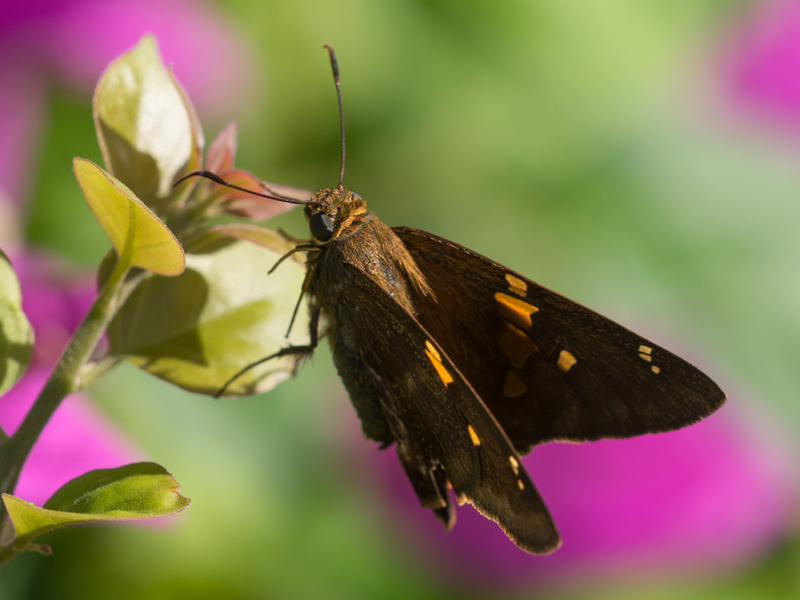 A Regional Rep would serve a term of one year to focus on signing up new members and promoting NABA’s programs (Garden Habitat Program, Butterfly Count, Butterfly Habitat Network, etc.). They would be expected to work with their local area, and statewide/province wide if possible. The goal would be to sign up at least fifty members during that one year period. The relative success of reaching this target will determine the Regional Rep’s viability for the following year. Each Regional Rep would receive a yearly budget of $100 to spend as they see fit (the spending of which should be documented) to accomplish the scope of the request. In return, they will be given a free year of membership to NABA. If they are a current NABA member, the free year will go towards a renewal for the next available year. Regional Reps should check in at least once a month with NABA administrators (cerbone@naba.org) to report their progress and claim any members that were signed up. 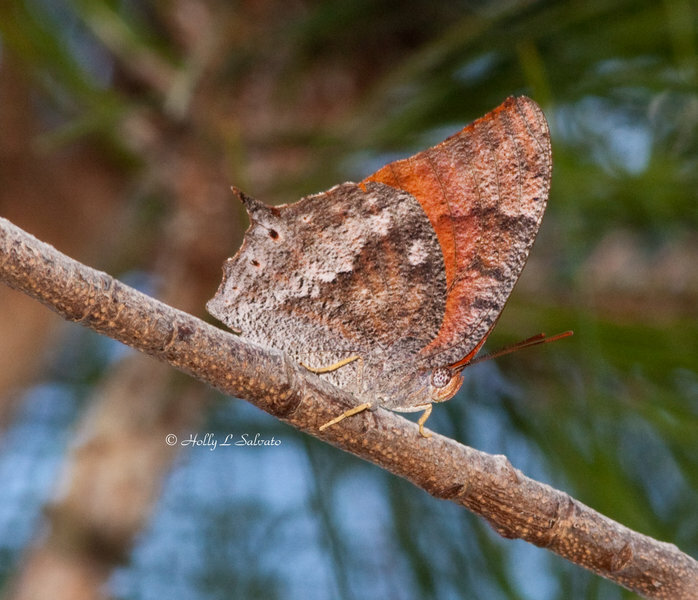 Please provide us with a brief introduction, and tell us about your history with butterflies. Your proposal should explain in as much detail as is possible what your strategy would be to acquire new members and circulate information about NABA programs. Please include which state you plan on serving. Please send your proposals to cerbone@naba.org, and include the best means by which we can contact you, but please also include a phone number. That said, we prefer the convenience of email too!